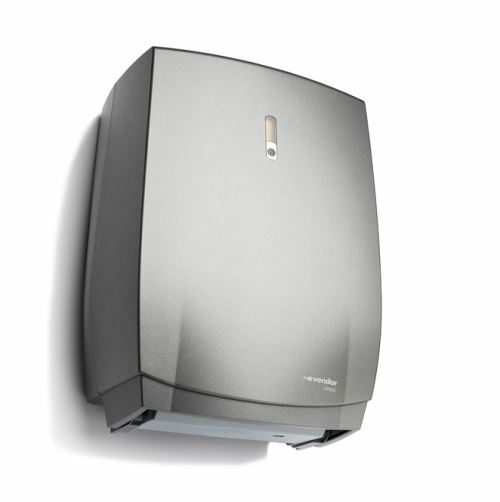 The design phase for Vendor’s new towel dispenser started in 2007. During this process, Vendor was supported by a design agency and by Rompa’s experienced Engineering department. 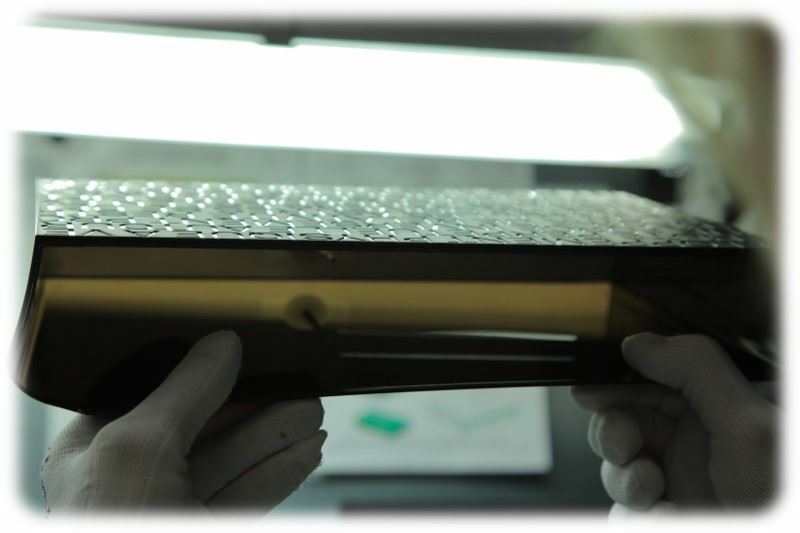 During the next phase, Rompa developed more than 75 moulds for the product’s plastic components. In 2008, Rompa started production and delivery of components and subassemblies. In 2010, Rompa also took the rest of the assembly process out of Vendor’s hands. Since 2016, we have been manufacturing the towel dispensers using a continuous production process and with the assistance of assembly experts and our assembly site in Bardejov in Slovakia. This site was set up just for this project, but can now also be used for other projects. Furthermore, Rompa’s engineers are collaborating closely with Vendor’s product developers to further develop and optimise the product. ...a towel tool can exist of over 200 different parts?